As far as prelims goes, you do not have to do all questions but you have to do all such questions that majority of students have attempted. Additionally, in order to prepare peacefully you need to feel secured about clearing prelims exam by some margin, hence you need atleast 10-15 more marks than tentative cut-offs. Hence, one cannot take preparation of preliminary examination lightly. In my opinion 1st priority should be to cover relevant RBSE & NCERT books as atleast 10-15% question do come from these books. Fortunately, both RBSE & NCERT books are easy to read and understand. First Priority: Cover RBSE & NCERT books. Remember, NCERT’s/RBSE books are foundation for RAS & IAS examinations. 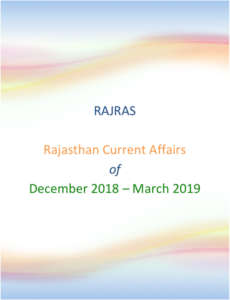 RAS Preliminary Exam Syllabus covers topics from both Rajasthan as well as India. The below mentioned syllabus is of RAS 2016, which is in all probability going to be syllabus of RAS 2018 Preliminary Exam as well. Set of 14 PDF’s delivered to your inbox. 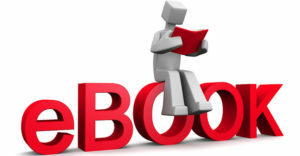 You shall receive the personal copy of E-Books (PDF) in your inbox by end of same day. 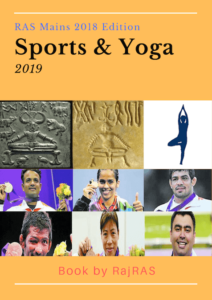 Note: Above material is available only in English medium & in PDF format only.